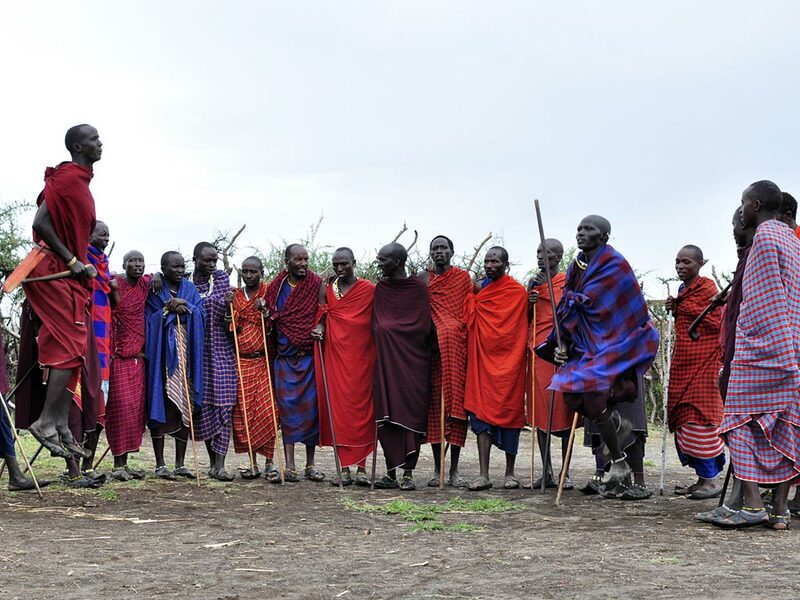 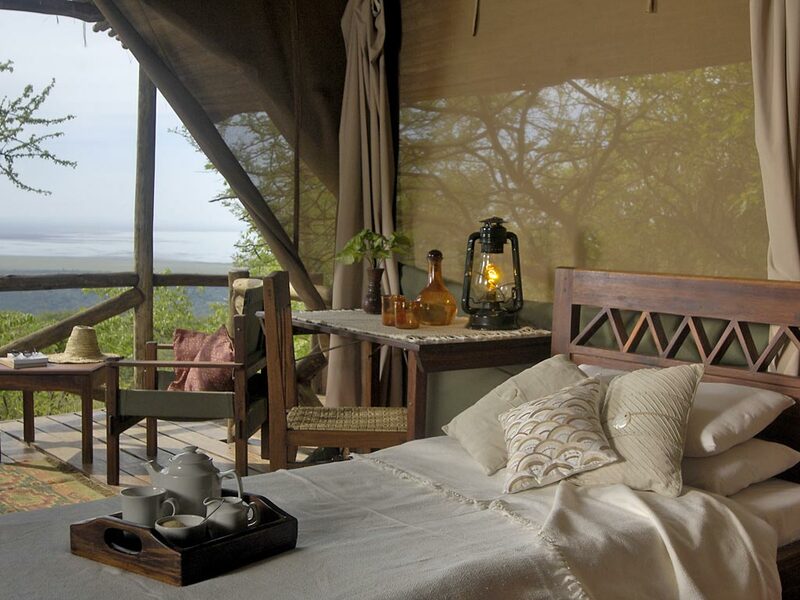 During this 4-day lodge safari you will visit three of the most well-known reserves on Tanzania’s “northern circuit” – the Lake Manyara National Park, the Ngorongoro Crater and the Serengeti National Park. 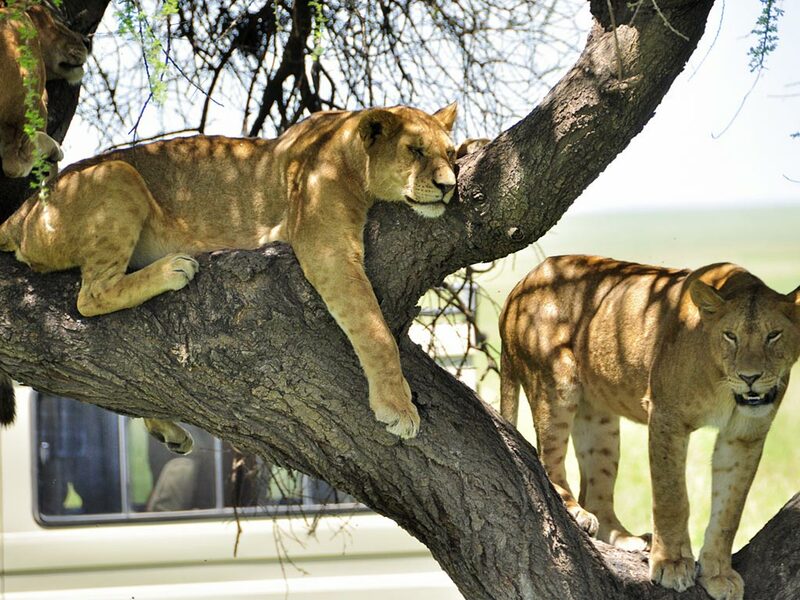 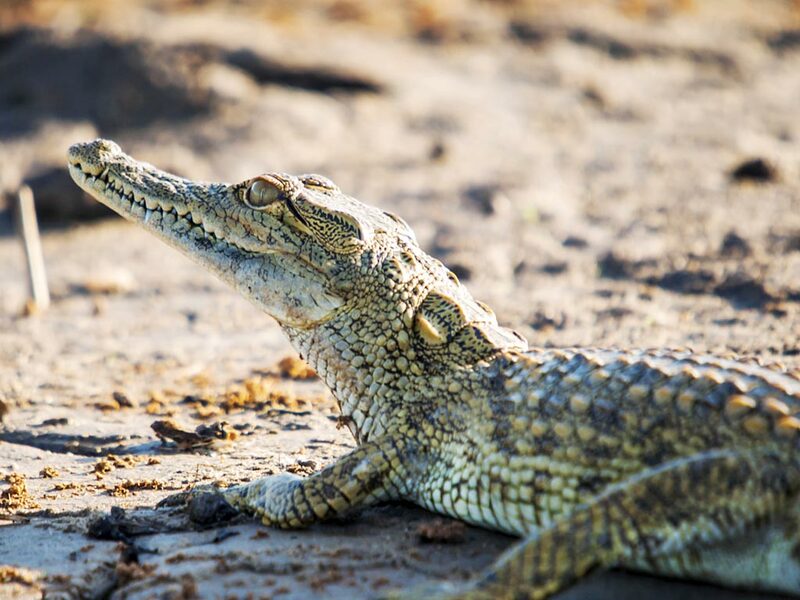 With all the diverse landscapes and a crater full of animals, this safari has something for everyone and is ideal for those with limited time. 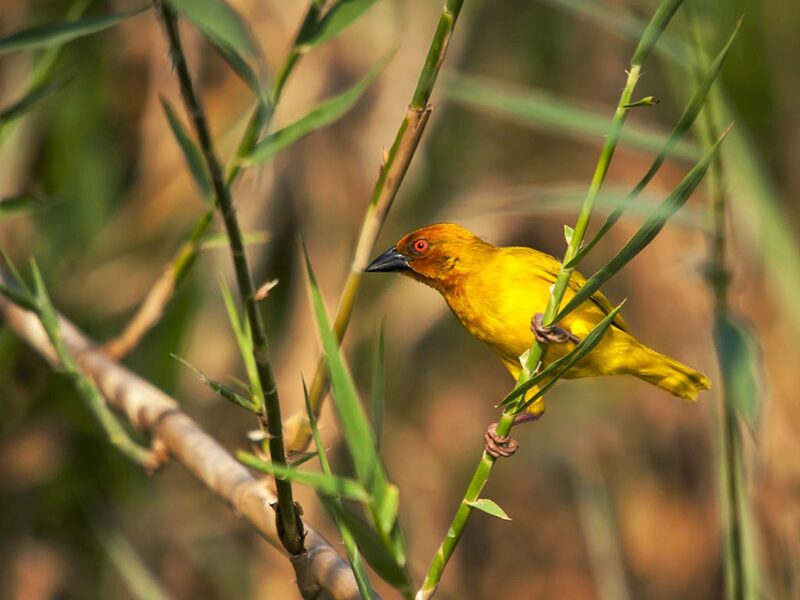 After breakfast you will drive towards the fertile crater highlands where the Iraqw people grow wheat, corn and coffee. 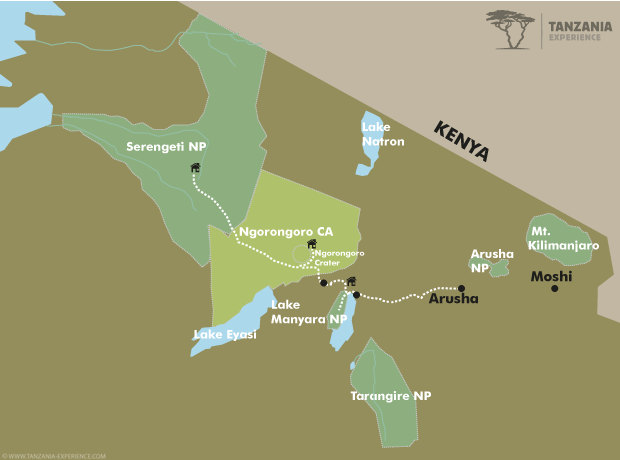 You will pass the Ngorongoro Crater before you reach the plains of the Serengeti National Park around midday. 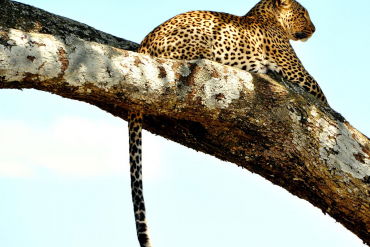 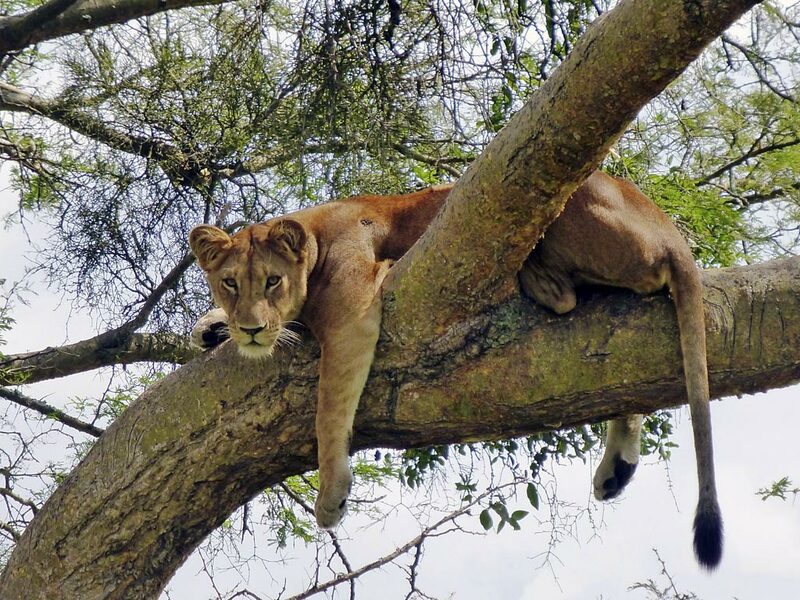 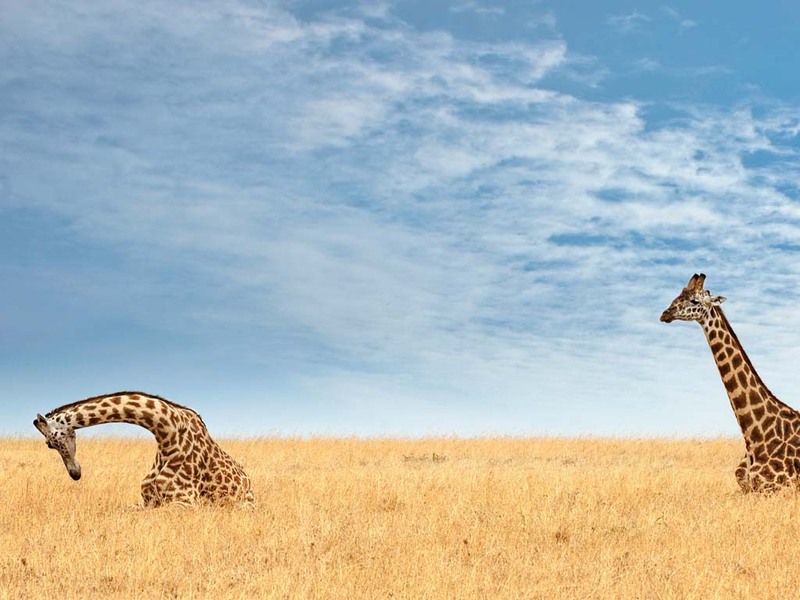 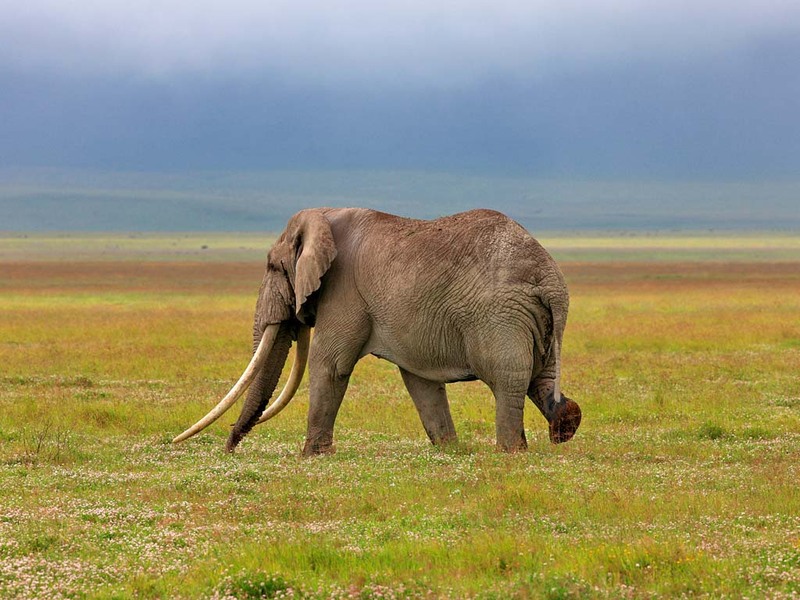 The Serengeti is the largest park in Tanzania and has a diversity of habitats and landscapes including short grass plains, savannah, thick bush, swamps, mountains and lakes. 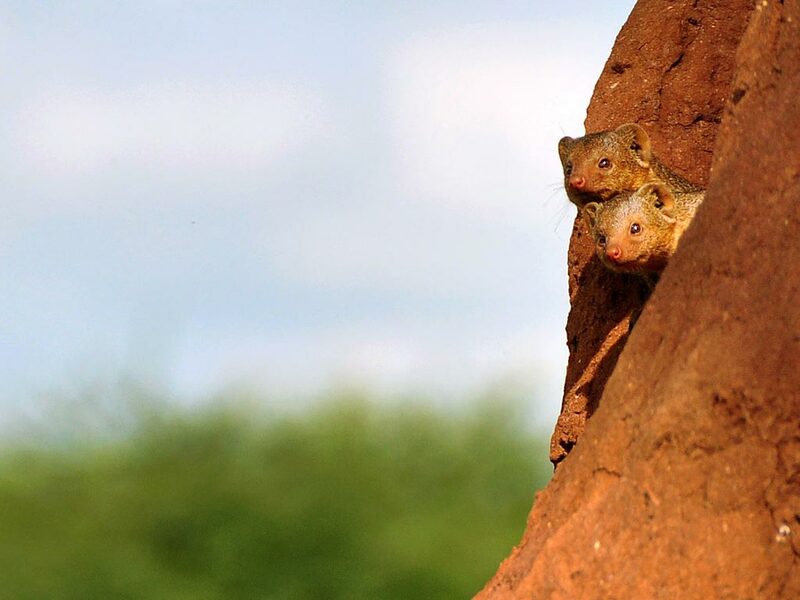 Bizarre rock formations called Kopjes dot the grassy landscape where predators are often seen. 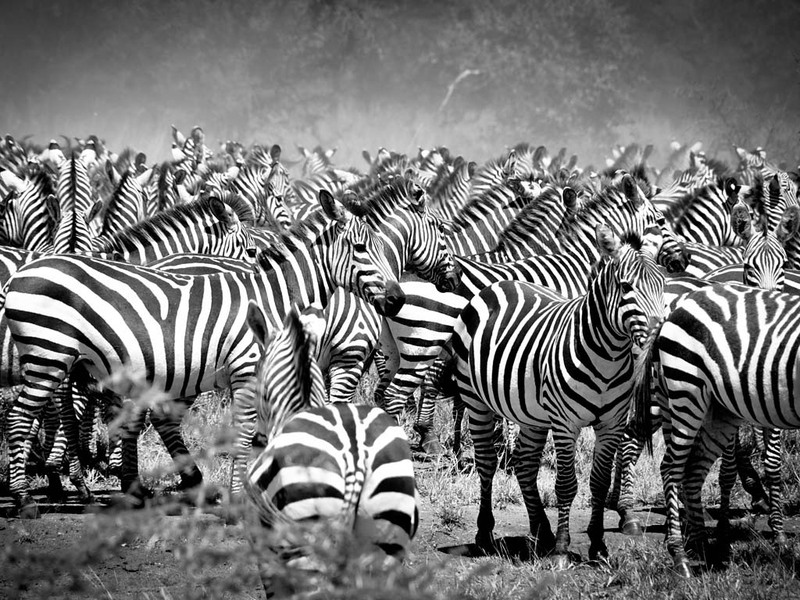 Depending on the season you will witness the migration of thousands of animals which this park is famous for. 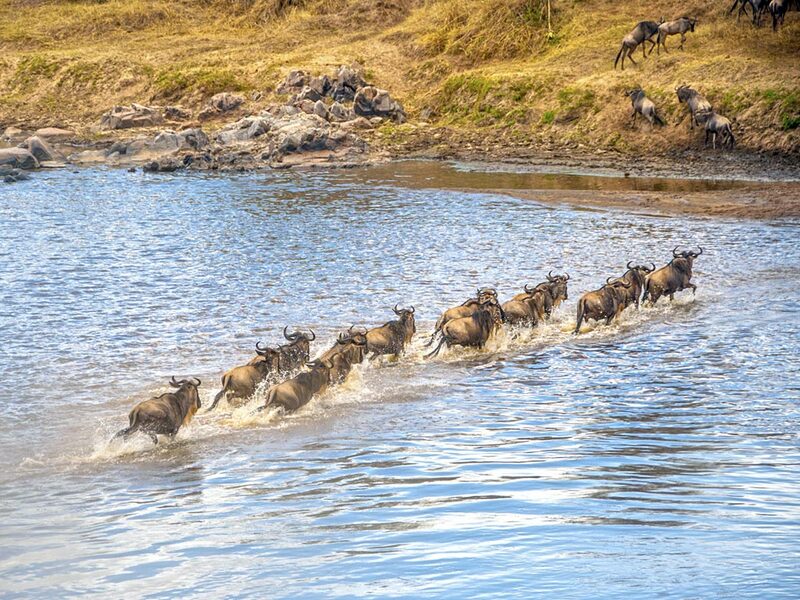 During the short rainy season in November and December the herds move from the hills in the north to the plains in the south. 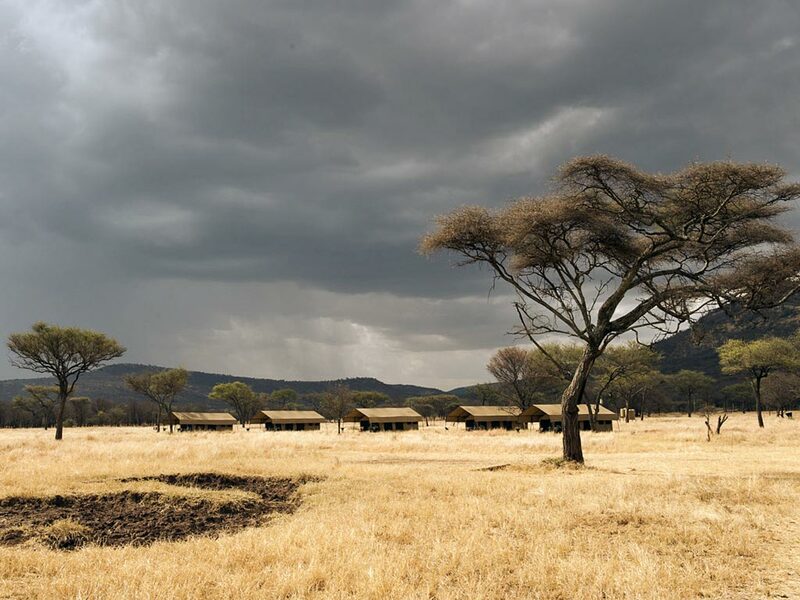 During the longer rainy season from April to June they return up north. 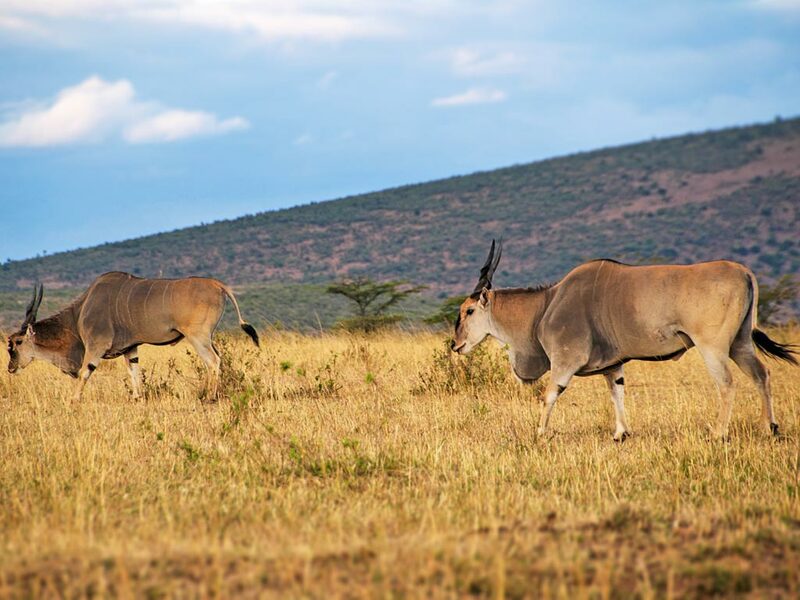 This circle of life is completely dependent on the yearly rainfalls and the locations of the herds may vary from year to year but your guide will know where to find the animals and where to see them best. 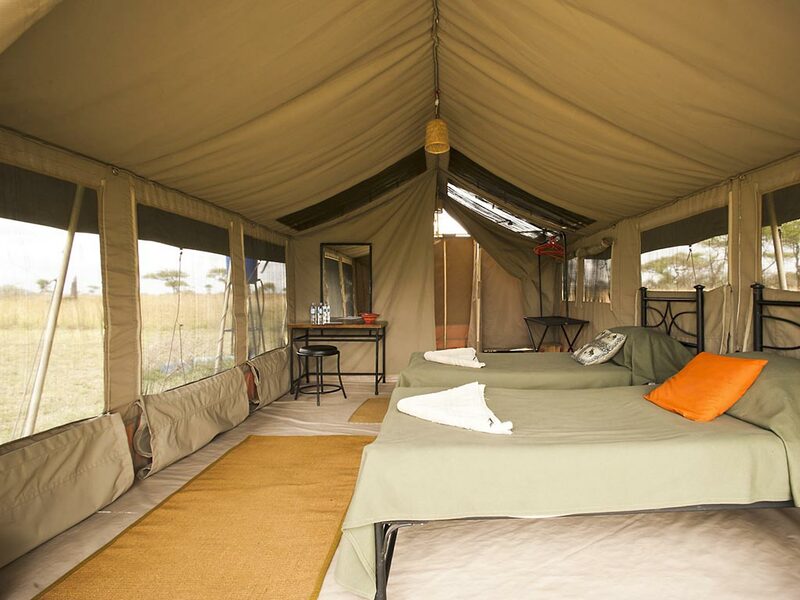 You will spend the night at the Kati Kati Tented Camp. 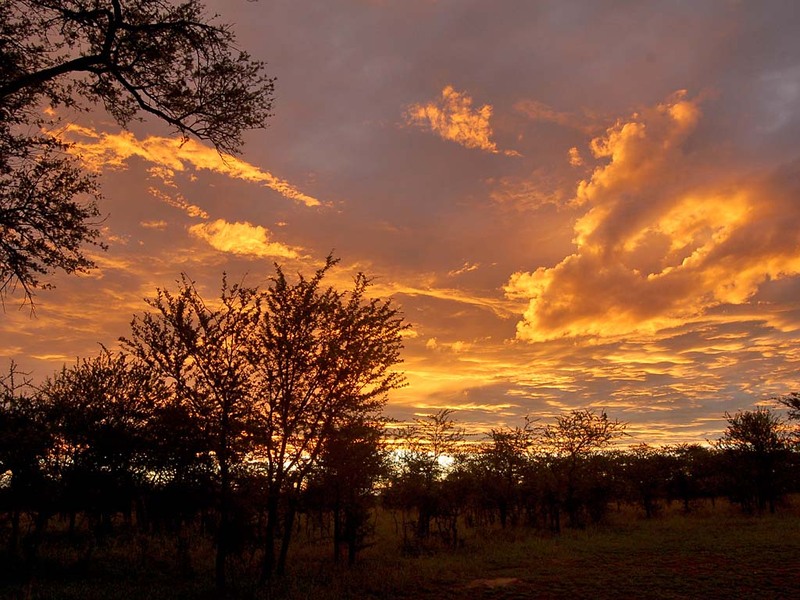 Dawn is a good time to watch wildlife and so you will be up early to join an early morning game drive. 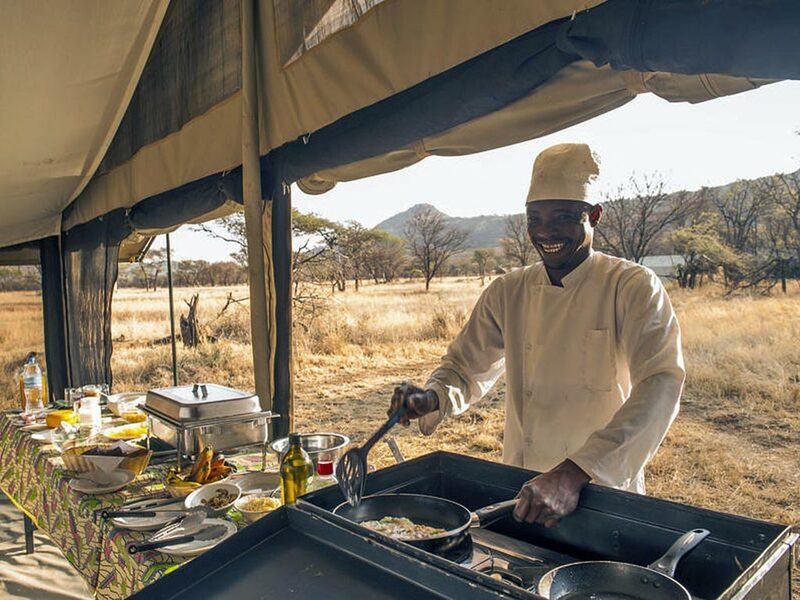 You will return to the camp for breakfast before heading out for another game drive in the park. 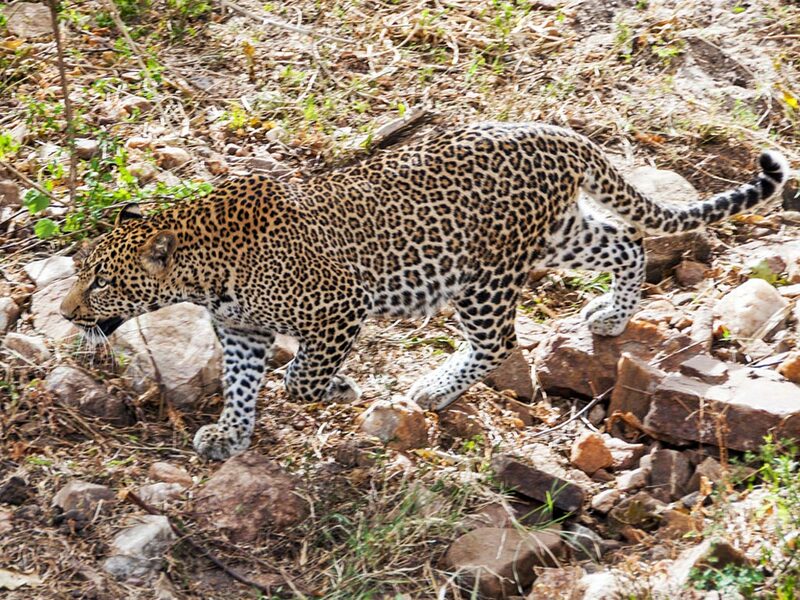 Here in the Seronera region you will often see wildebeests and zebras in close proximity of lions and other predators such as leopards and cheetahs. 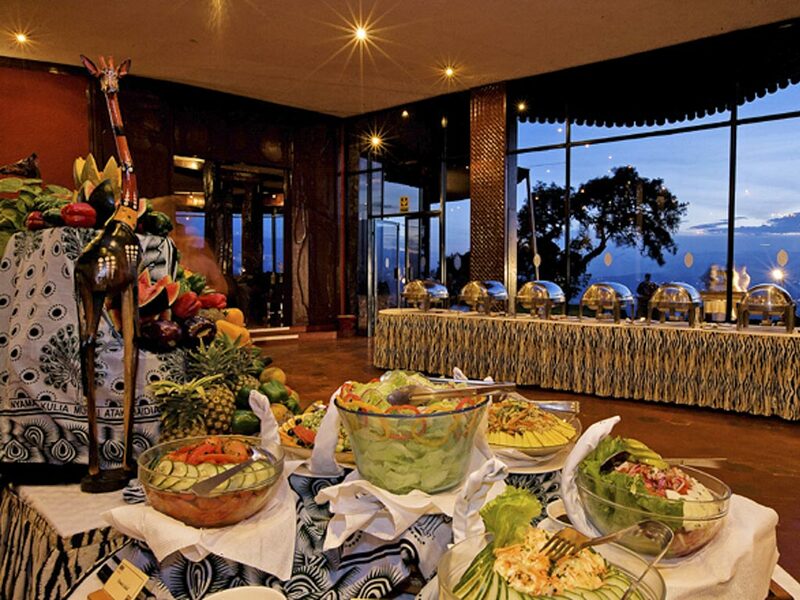 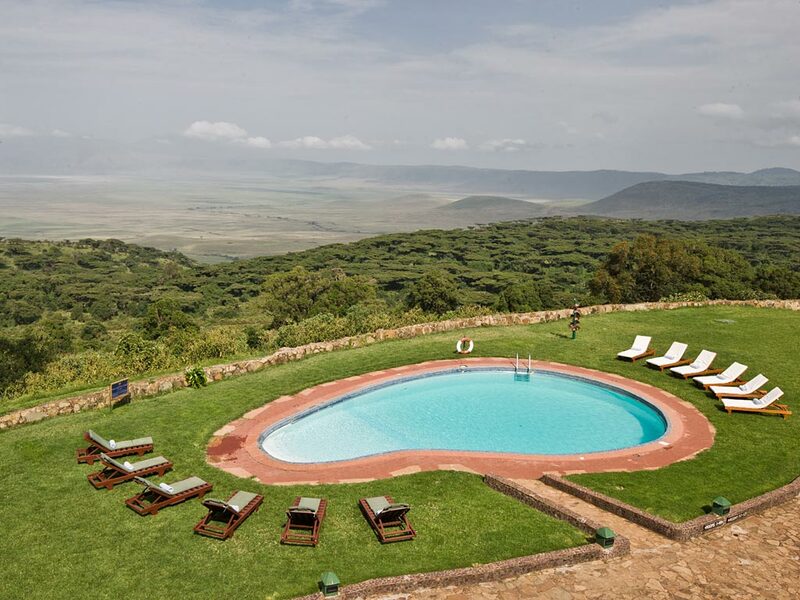 After a picnic lunch you will continue your journey towards the Ngorongoro Crater. 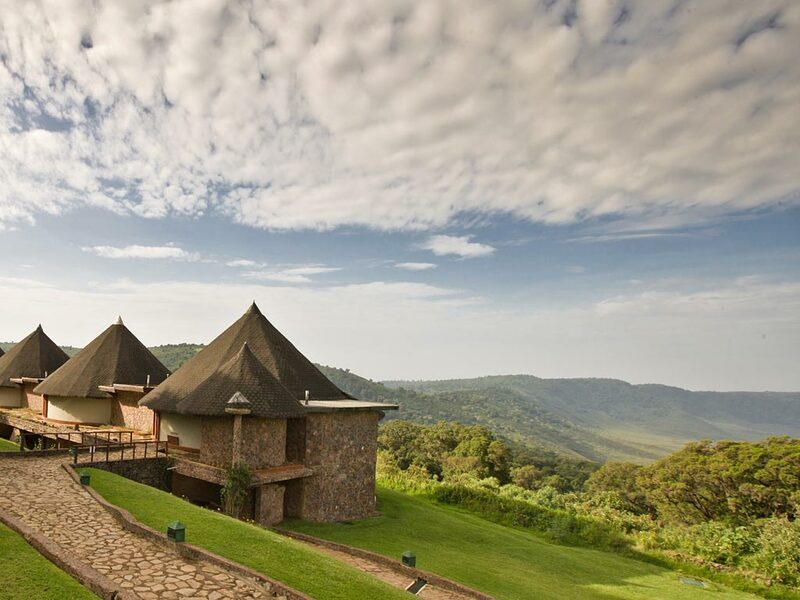 Once you have reached the crater rim you will enjoy fantastic views of this 600 m deep collapsed volcano. 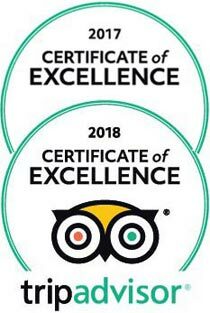 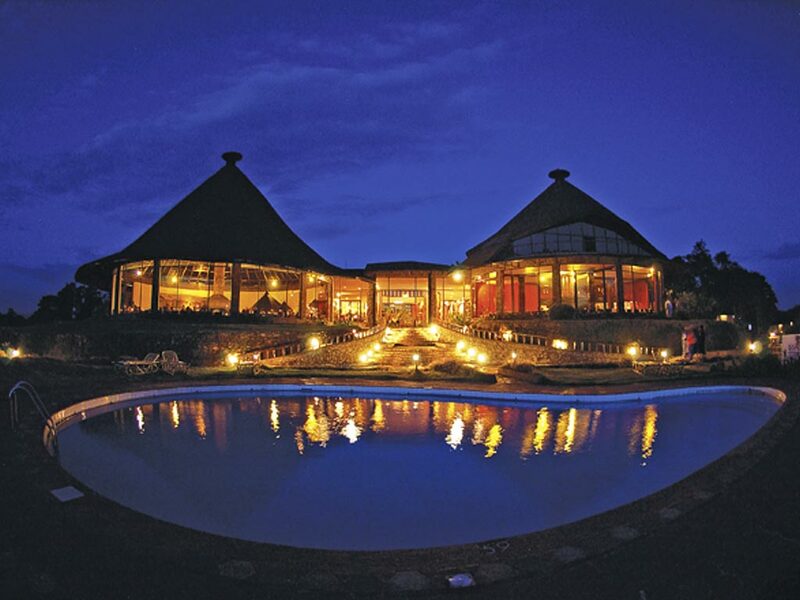 You will stay at the Ang’ata Ngorongoro Camp, situated on the crater rim. 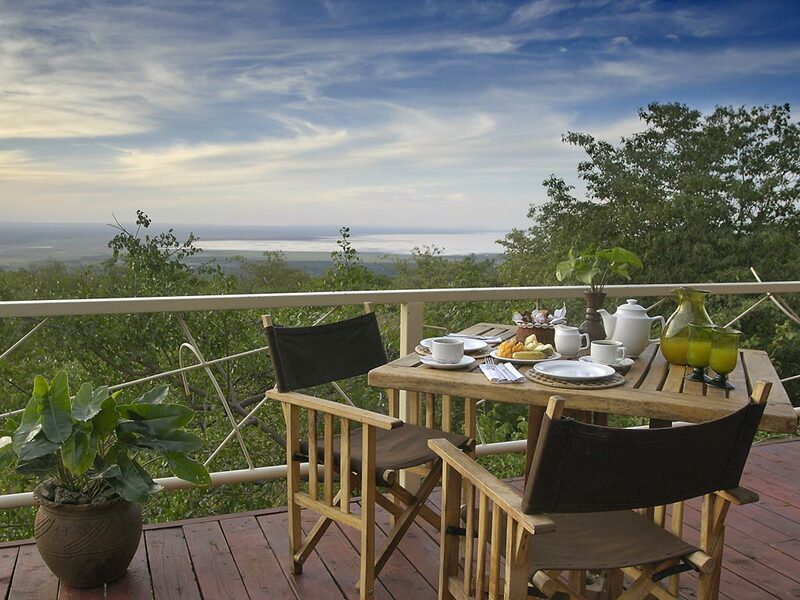 After an early breakfast you will drive down the steep and narrow road that takes you into the crater. The slopes are forested but soon the landscape changes to savannah. 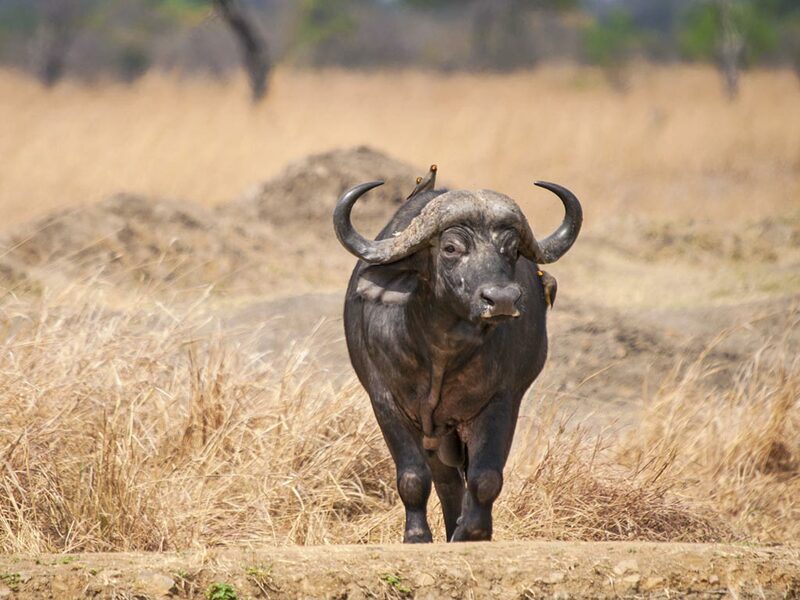 Here the wildlife is just breath-taking and with a little luck you can observe the Big Five – lion, elephant, buffalo, rhino and leopard – in just a few hours. 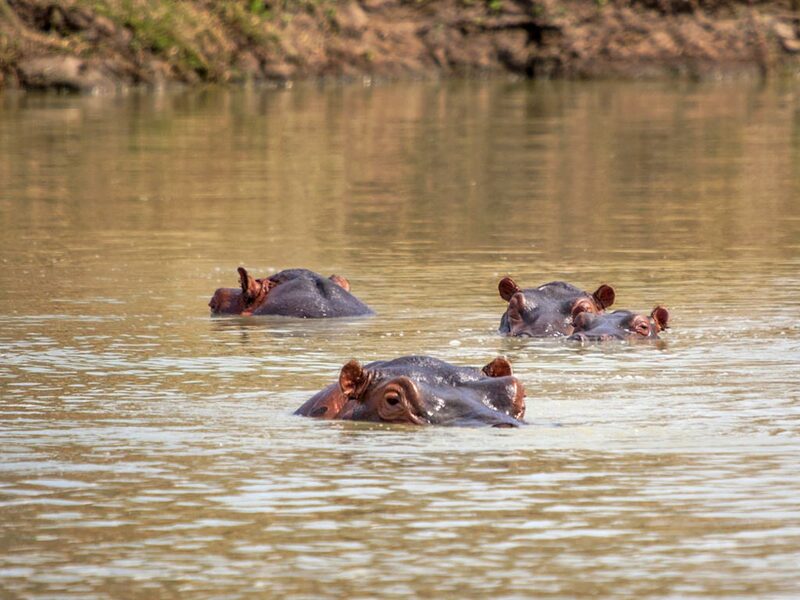 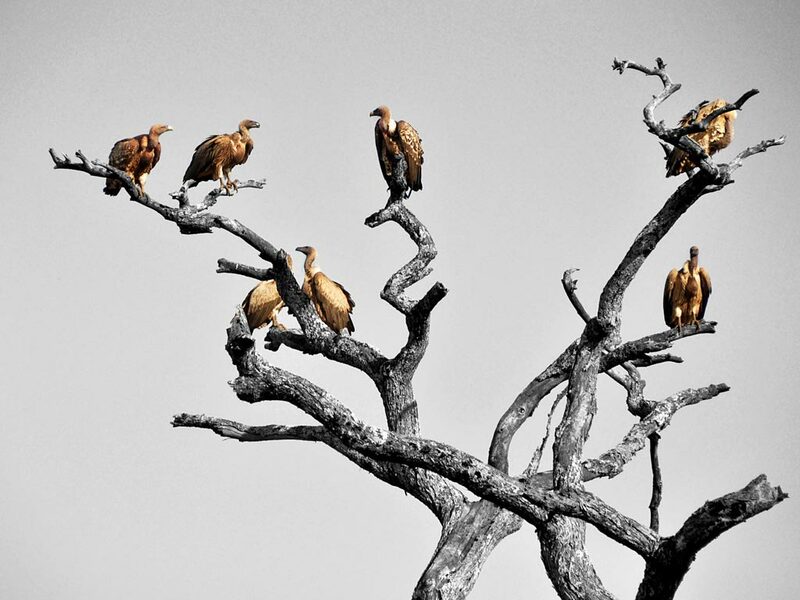 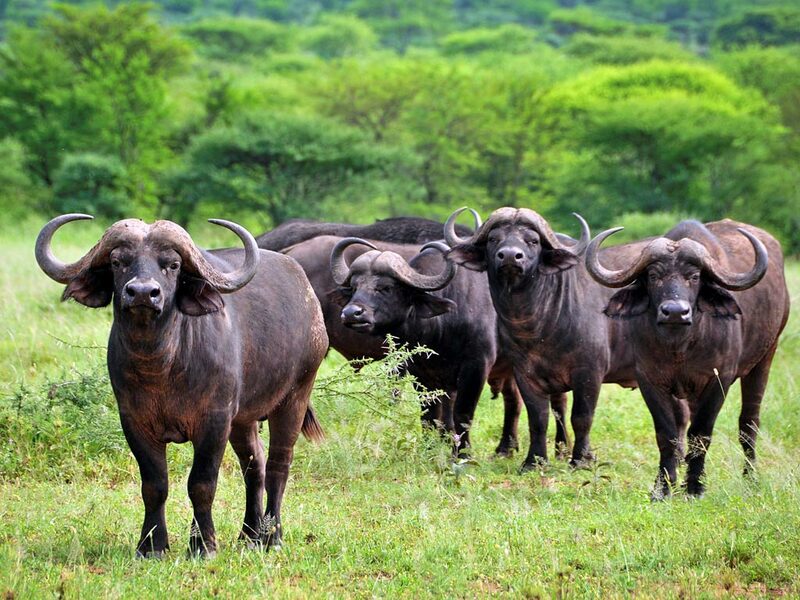 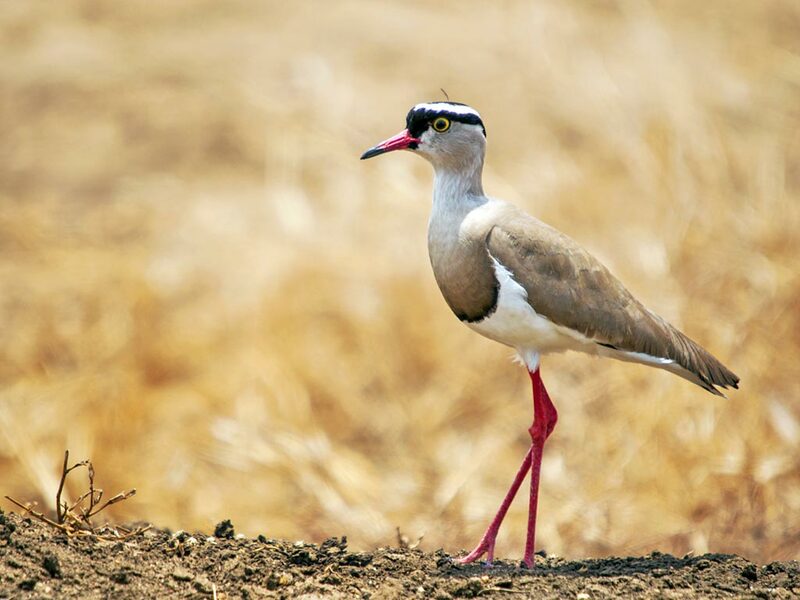 You should also see warthogs, wildebeests, zebras, hippos and some of the more than 500 bird species of the area. 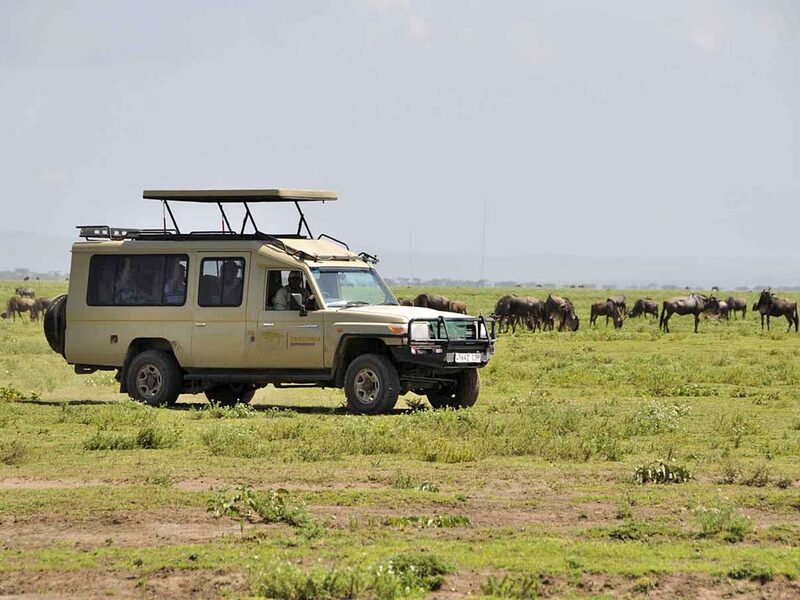 After a morning dedicated to game viewing and a picnic lunch, you will leave the crater in the early afternoon to drive back to Arusha, where you will arrive in the early evening.